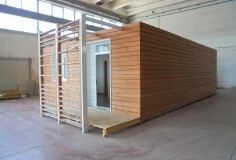 4Springs was created by Paolo Lombardi, the owner, and from twenty-years’ experience. 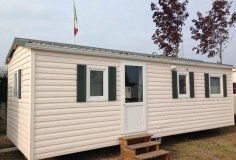 Now the Italian leader in the sector of mobile homes, after selling for mobile homes from new European Tour Operators, Lombardi started to buy stocks and began selling to Italian customers, both for campsite as well as for private use. 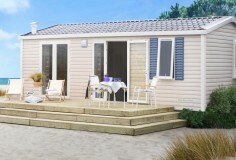 4Springs mobile homes are bought from prestigious fleets and are manufactured by first-class companies like SHELBOX, WILLERBY, IRM, O’HARA and Sunroller. 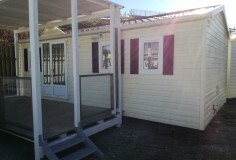 They are equipped with numerous amenities that otherwise would not be present in a normal mobile home. 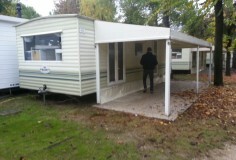 Maintenance is also key, with all units having been kept in excellent condition by in-house technicians as the tour operator is obliged to accommodate its customers in the most comfortable of environments. 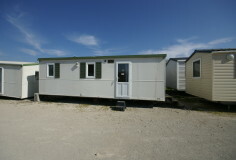 The 4Springs company is very competitive in the supply of large stocks of mobile homes to campsites or through Italian and foreign retailers. 4Springs, in fact, is able to sell its fleet of mobile homes direct from the campsite and will accompany any potential customer while on site to allow him to choose any unit after careful evaluation of the same. 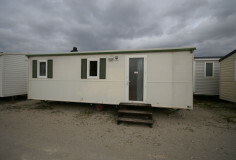 Interventions of this type may also be supported by leasing transactions with companies with which 4Springs operates regularly that finance the purchase of even used mobile homes. 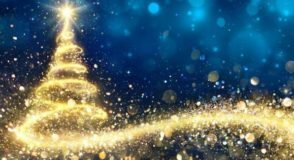 “4 Springs casemobili”announces that it will be closed in the following days: 24,25,26,29,30,31 on December 1,2 on January Merry Christmas and Happy New Year! !